James de Fremery (1826-1899) was born on February 17, 1826, on the estate of his family at Ouwendyck, near The Hague, Holland. Leaving home at an early age, he arrived in New York in 1848, where he engaged in commercial pursuits. He remained there three years and left for California by way of Panama, arriving here in 1849. 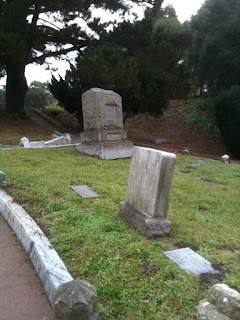 He was the founder of Gildemeester, de Fremery & Co. in San Francisco. James de Fremery also served as president of the Chamber of Commerce, was active in the management of the Savings and Loan Society, the Giant Powder Company, The American Sugar Refining Company, several Oakland Street railway companies and various other businesses. He was the Consul for the Netherlands for many years and was presented with the Order of Knight of the Netherlands Lion. He was also Consul for Mecklenberg Schwerin. However, he was best known as co-founder of the San Francisco-based Savings Union in 1862, which he was president for about twenty-five years. He was also the author of many newspaper articles and published a few books. 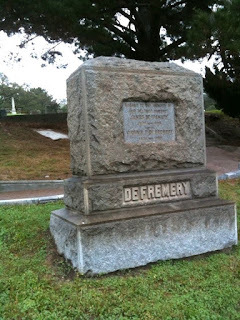 De Fremery died in 1899 on a train in Colorado on his way back to San Francisco (some accounts claim he died in Coolidge, Kansas). Paul W. De Fremery (1898-1933) was the grandson of James de Fremery and son of Wilhelmina Suermondt and James de Fremery, Jr. He was born in New York and moved to San Francisco when he was 6 years old. He graduated from the University of California with honors in 1918 and was a member of the San Francisco Bohemian Club. He worked in both Oakland and San Francisco as an economist and financier, creating his own firm. During the depression he returned to New York where he died. His ashes were transported back to Mountain View Cemetery and placed in the family plot. 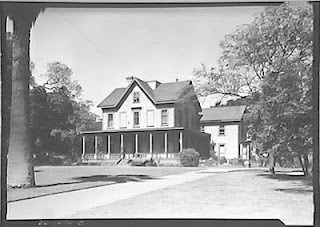 The James De Fremery family home is located at 18th St. and Adeline in Oakland. The property was part of the Rancho San Antonio land grant. James De Fremery continuously landscaped the estate until his death in 1899. 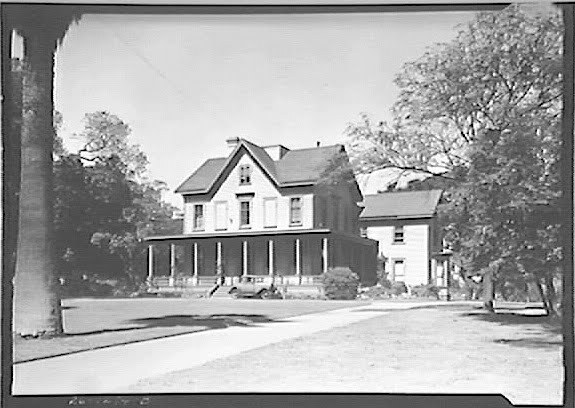 After De Fremery’s death, members of the family continued to live in the house until its sale to the City in 1910 when voters passed a bond issue to purchase the property. The Gothic Revival house currently serves as the De Fremery Recreation Center.